Home · News · They write about us! 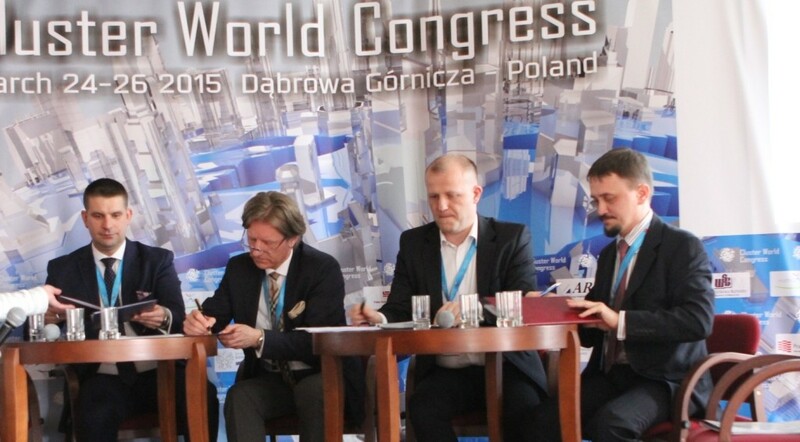 Agreement signed in Dąbrowa Górnicza caused that it became loud about our Cluster. 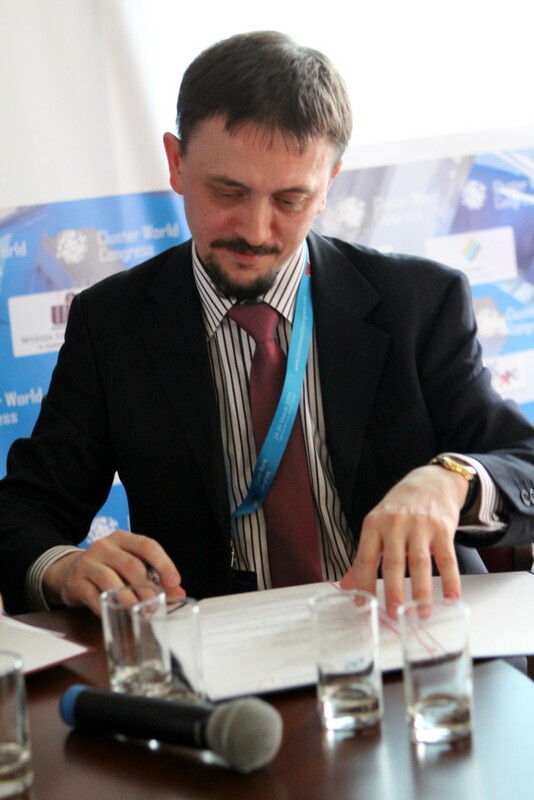 On the website „System Ochrony Zdrowia” is placed the full information about the agreement along with note about our Cluster. Welcome to read!